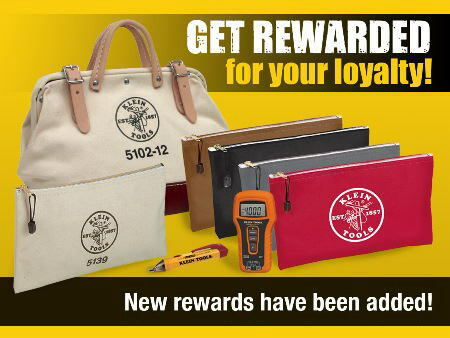 Stay tuned for new ways to earn loyalty points! If you do not have a Klein Tradesman Club account, don't worry! You can create an account later.